Games The Shop, the leading retailer of games software in India announced today, the pre-order bonus as Beta Access for ANNO 2205. 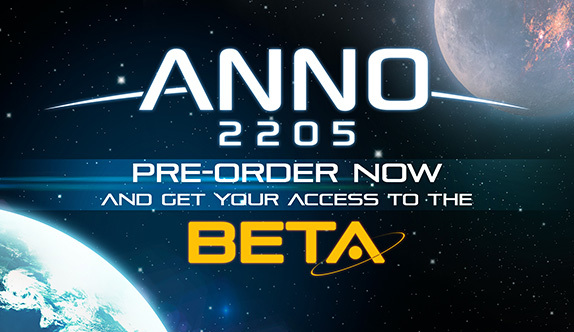 Customers can avail the Beta Key by pre-ordering their game copy of ANNO 2205 from Games The Shop. The offer will last for limited period only. ANNO 2205, developed and published by Ubisoft has brought back the masterful economic gameplay by taking strategic city-building simulation to new heights, launching into space. Players gets to venture into space and settle on the Moon in the thrilling race for resource and power. The game will release on PC, on 3rd November 2015 and is now available for pre-order on www.gamestheshop.com for PC at ? 999 only.